Below are the stocks that made big day spread on Friday. Big day spread can be effective for quick scalp trade. Stocks with multiple 10% rally with big day spread. From this list KONE is very very risky trade - completely manipulated stock avoid it. 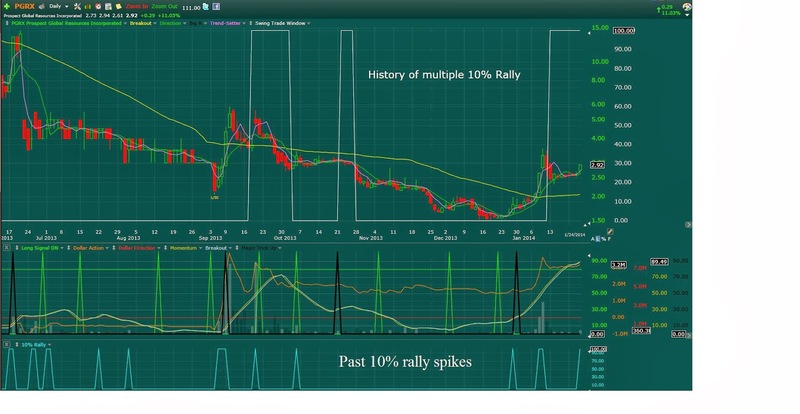 For Monday: ARIA, PLM, PGRX, VRNG are the stock that's on our watchlist. 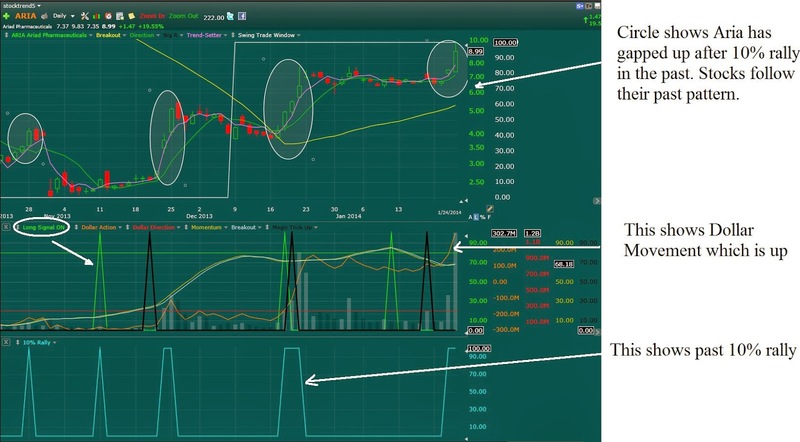 ARIA with more then 10% move on Friday. 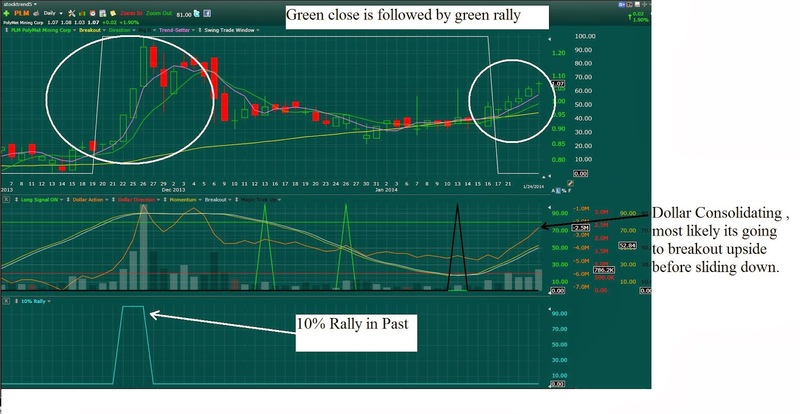 PGRX with latest 10% move. 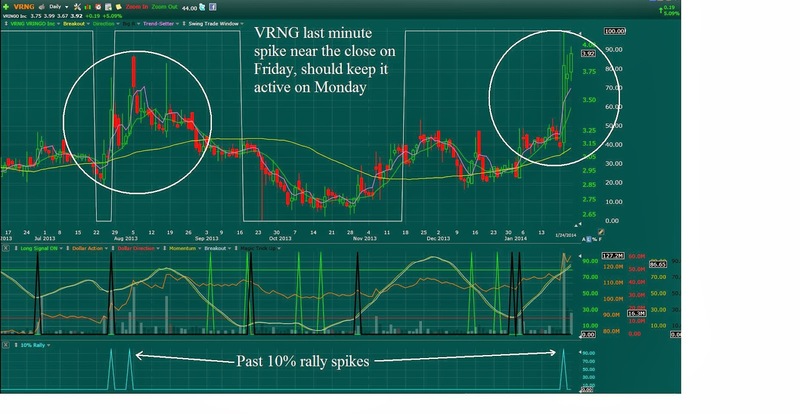 VRNG: Last minute spikes into close will keep it active on monday.